As we concluded our birthday celebrations before half-term, I was reminded of all the reasons to celebrate. 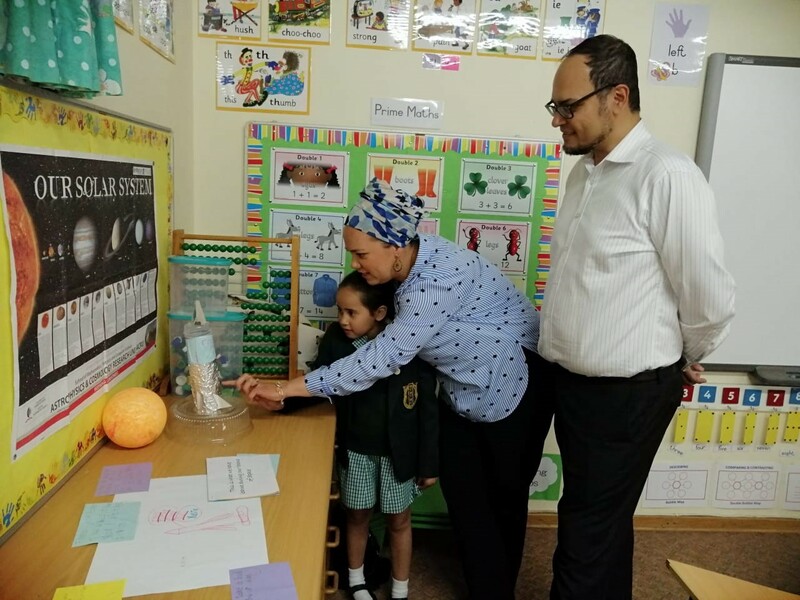 Looking back to the founding words left by Miss DV Thompson, I am more convinced than ever that our school is flourishing on its intended path towards a progressive vision. “The world is torn with strife and conflict of thought and belief: economic, political and religious; it has a need as never before for thinking men and women, disciplined, controlled and sincere persons. I would like to feel that Kingsmead will worthily join with other schools the wide world over and send out considerate, disciplined, efficient women, but above all, women in some sense consecrated after truth and happiness. Then indeed we need not fear that we can play our part in the world and play it worthily”. It is important for us to remember our purpose, build on our vision and ensure that we remain relevant for the future. Thank you to all the parents for their picnic contributions. 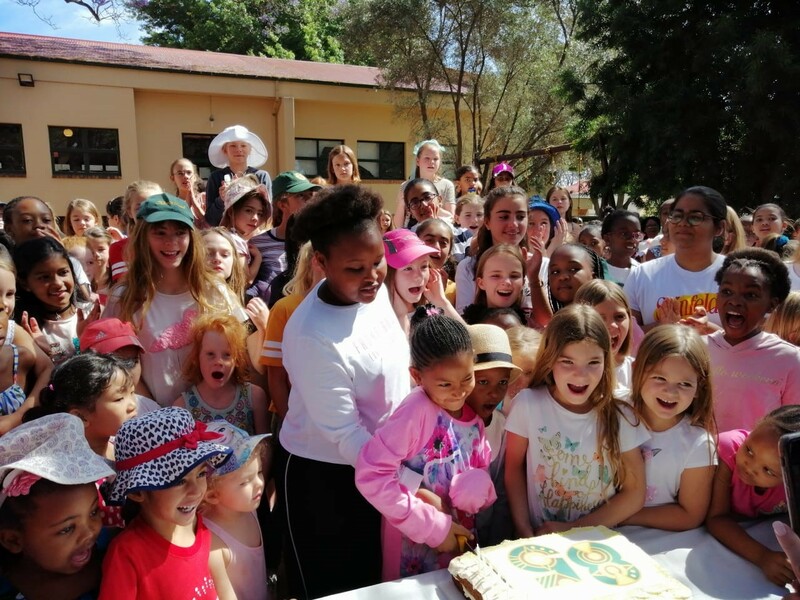 Our girls thoroughly enjoyed their time with their Kingsmead ‘buddies’ as we celebrated together. Thank you to the staff who prepared our school and girls for the Evening of Wonderment and Awe. This was truly an example of excellence. 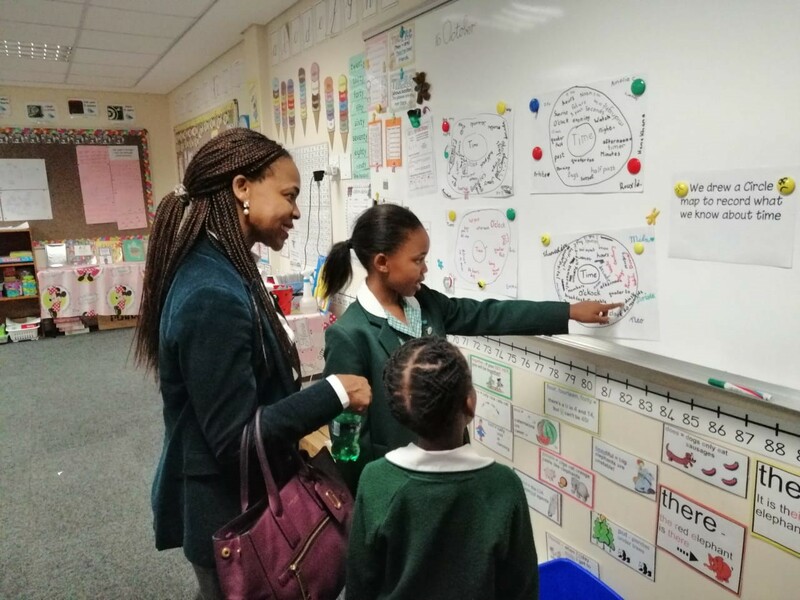 Girls loved sharing their learning with parents and caregivers and were elated by the shared learning experience. Thank you to the PTA for the food and treats. 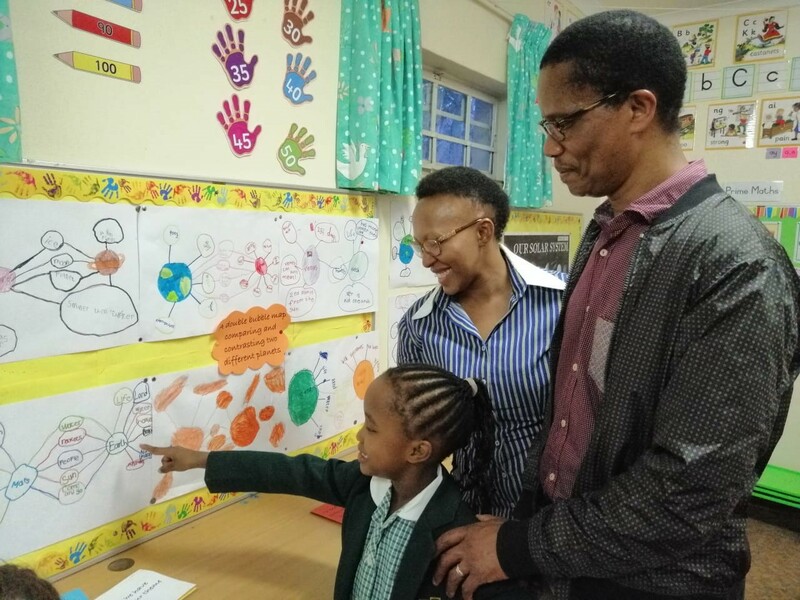 Thank you for the feedback and your involvement in your daughter’s academic journey. 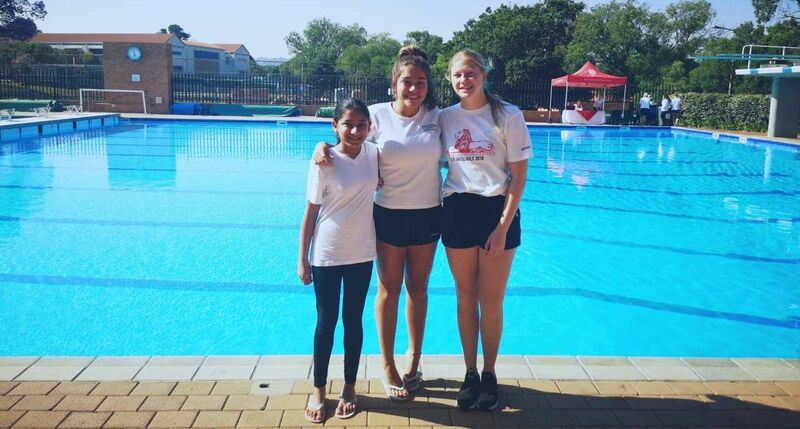 Tuesday evening’s school event was a reminder to us of what a privilege it is for our girls to attend Kingsmead College. 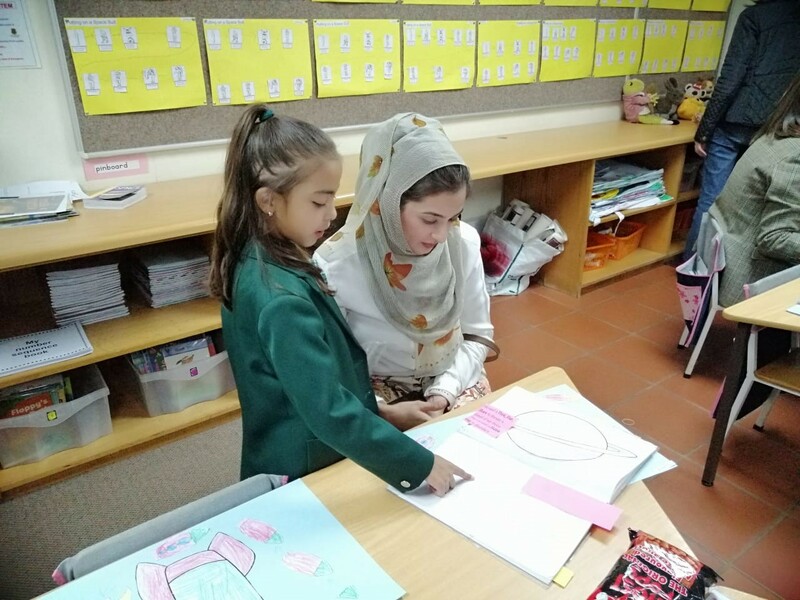 Over many years, we have witnessed the progress in teaching methods at Kingsmead College and have concurrently enjoyed the growth in our daughters’ cognitive processes and appreciation of the world. This is truly something of Wonder and Awe. A journey of such importance and impact to change the life of every student lucky enough to attend the school. It was inspiring to see the holistic approach to education, far removed from conventional one dimensional teaching. 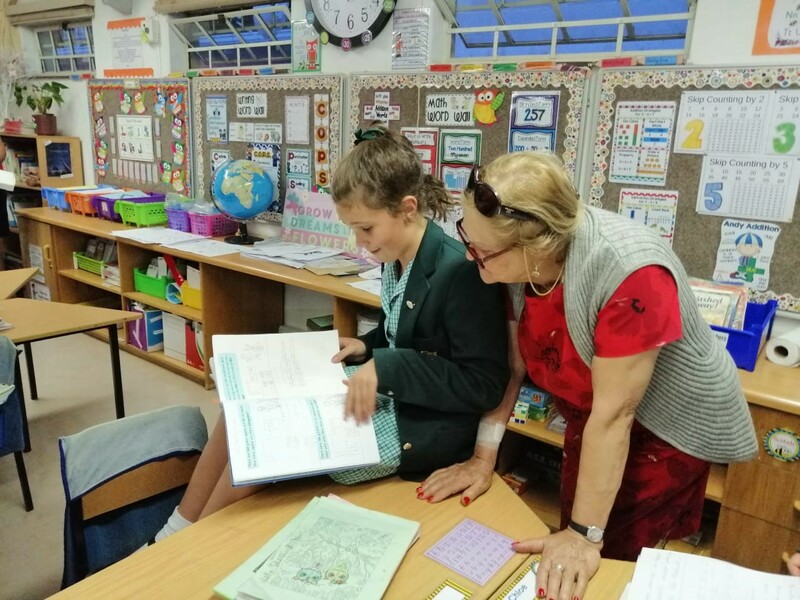 You, Mrs Beekhuizen, Mrs McLaren and the incredible complement of educators are to be applauded and we are most grateful. I attended the ISASA and SAHISA combined conference over half term. This was again an opportunity to purposefully engage in best practice for independent schools in our country and also a reminder of the enormous responsibility our school communities play in developing future leaders. Wishing you all the best for the remaining few weeks of the academic year. A reminder of our Junior School Orchestra performance at St Mary’s this week on Wednesday 24 October: the event will run as before, with each school performing their own items, culminating in the combined items. Orchestra members are expected to stay until the end of the concert and not leave after our performance. Girls are to wear their summer uniform with their blazers. There will be a room for us to leave our instruments; please remind your daughters to collect all their belongings before you leave at the end of the evening. The bus will NOT return to Kingsmead; please collect your daughter from St Mary’s. Congratulations to all coaches and managers. 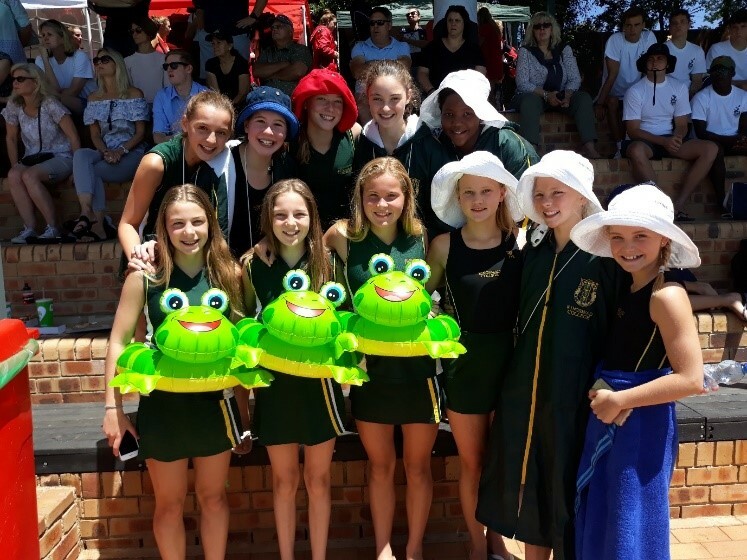 Congratulations to Morgan Easter who has been selected to represent Central Gauteng Action Netball (C.G.A.N.) 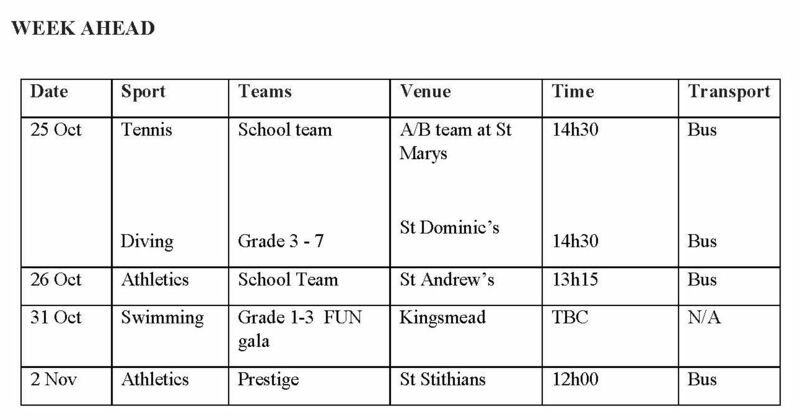 in the Under 12A team at the 2019 little league inter-provincial tournament (IPT) to be held in Brackenfell, Western Cape from the 21st to 26th March 2019.